Here's another session from a while ago that I just loved... A friend from Turkey came home to Houston to have her little miracle, and I jumped at the chance to drive over and celebrate with her! Now this little guy is two years old and has a sweet baby sister. I hope mama has fun looking back and wondering where her tiny peanut went! If you've been around before, you'll notice that I have a shiny new blog layout. Look left! You can follow me on Facebook, Pinterest, and Instagram. (I loooove Pinterest, and Instagram is so fun! Join me there to see what makes me really tick! Ha!) Mouse over a picture! See that shiny new "Pin It" button? I'd be ever so glad if you pinned some of your favorite images! Now that's out of the way - a post! I've come back to my blog because I'm doing some extensive portfolio review and I'm feeling nostalgic. 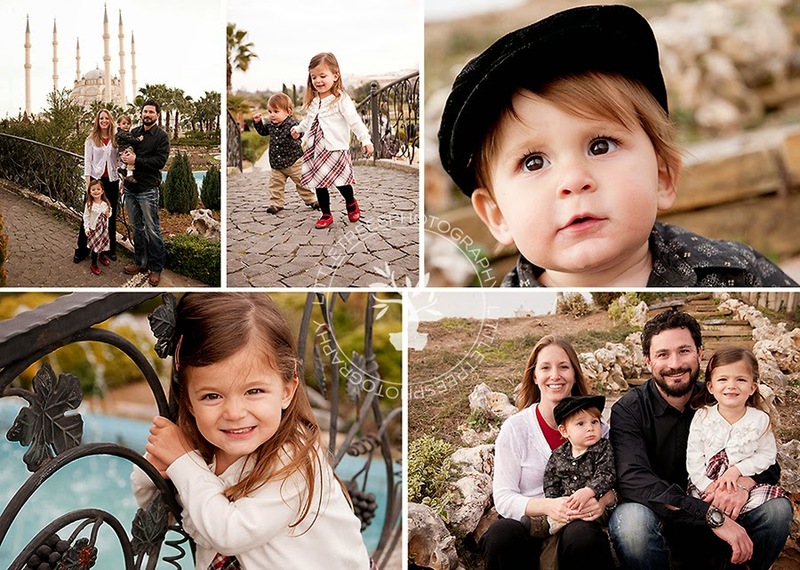 Plus, things are really picking up now that we are fairly settled in Texas, our oldest is off to school in the fall, and I have so many gorgeous sessions to share with you. This is my very last session in Turkey, oh so many months years (!) ago. Our very good friends, too. I was remembering how much fun we had together, and I'm super excited that they are going to be much, much closer to us very soon! 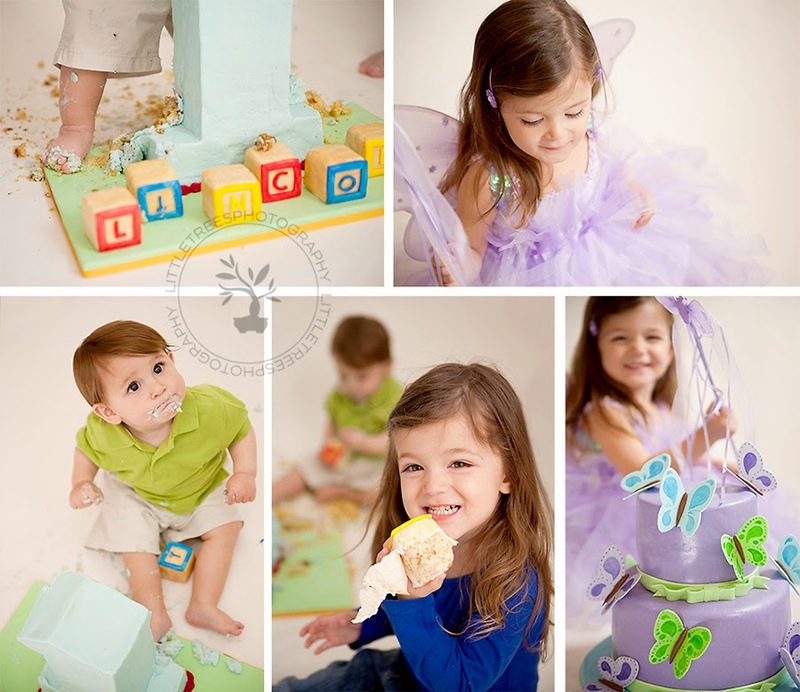 At the time, we only had one kiddo, and these cuties were turning one and three years old Can't wait to see what our five- and three-year-olds get up to! (Plus an extra who's almost two!) We had a lot of fun with these Birthday cakes - little guy looked a bit like Godzilla stomping all over that awesomely huge number 1! 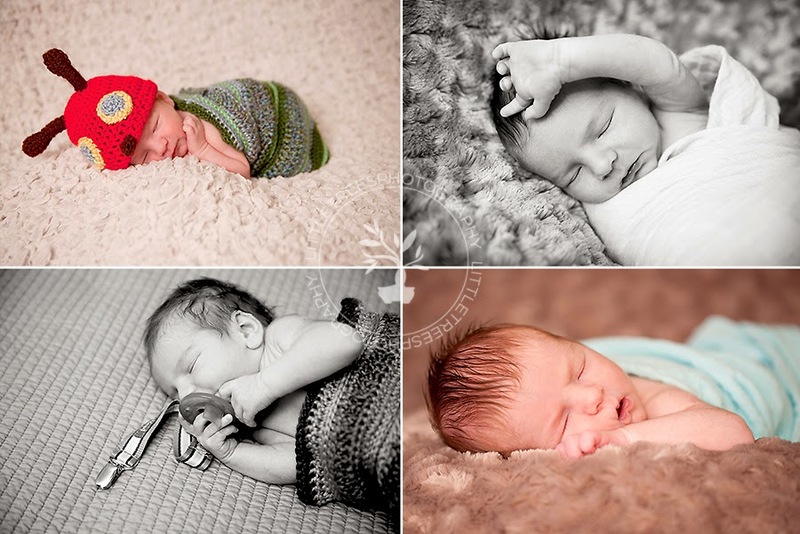 All images copyright Little Trees Photography. Powered by Blogger.